We are really excited to be offering (for the 9th time!) 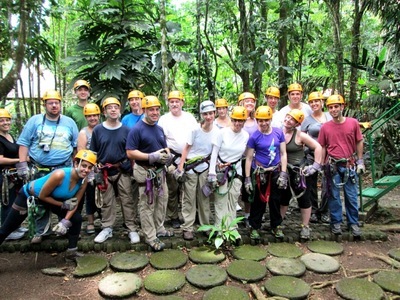 our amazing trip to Costa Rica in August, 2015! We will have the full itinerary and cost up by mid January 2015 - if you think you might want to join our Jewish young professionals trip (20s-40s), please leave us your name on the right. Meanwhile, you can read a blog post from one of the attendees on our August 2014 trip.